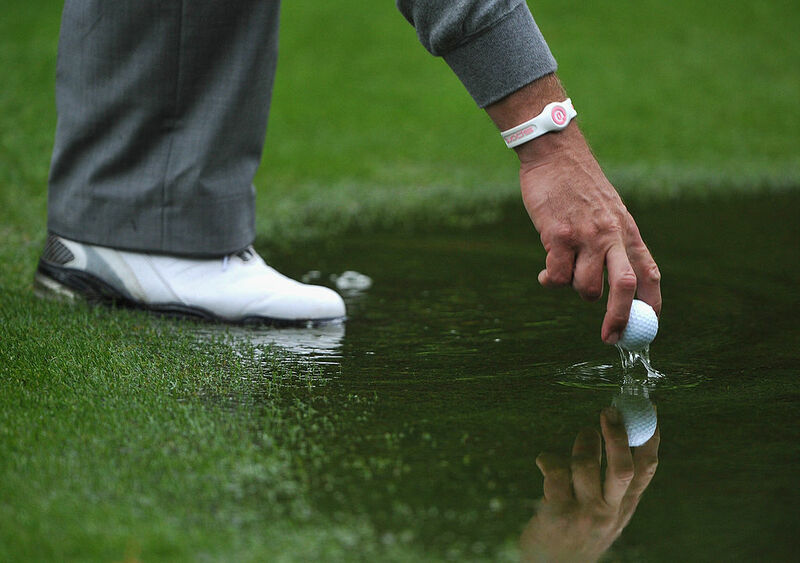 A ball lies in the fairway in casual water, and the nearest point of relief is in the rough. But how many times will the ball be dropped in the fairway when the only proviso is that the nearest point of relief must not be in a hazard or on a putting green? There is no distinction between on or off the fairway!